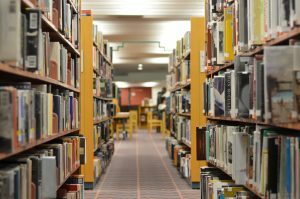 The New Jersey State Library, an affiliate of Thomas Edison State University, has awarded collection development grants to 14 public libraries, funded by the Tischler Memorial Grant Program. Selected following a pre-qualification process, recipient libraries will utilize their awards to develop their library collections in a variety of subject areas and formats, including world language collections, large print collections, audio books, classic fiction for adults, and juvenile nonfiction. Individual grant amounts range from $1,145 to $3,000, and add up to a total grant round of $35,981.